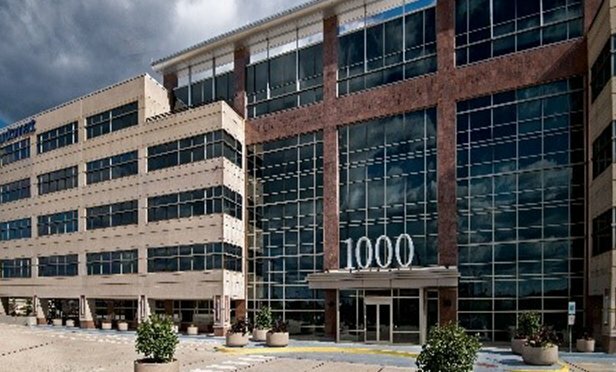 The office property is a class A, award-winning building that is Wired Certified through WiredScore for meeting the highest standards of technological superiority in connectivity and infrastructure. To celebrate the industry’s massive leap in embracing technology, Real Estate Forum is highlighting some of the most notable innovators across the commercial real estate spectrum. Click here to submit a nomination for CRE Tech’s Top Tech Enterprisers.